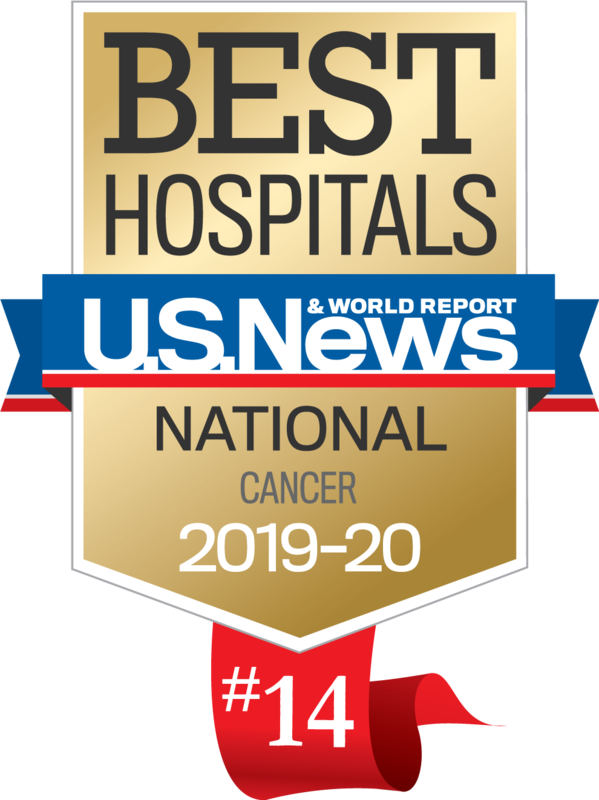 Camille P. Wicher, PhD, Esq., RN, MSN, joined the staff of Roswell Park Comprehensive Cancer Center in 1997 as Counsel for Risk Management, Quality Improvement and Corporate Compliance. She was named Vice President of Corporate Ethics and Research Subject Protection in 2008 and assumed responsibility for clinical operations/therapeutic services in 2012. 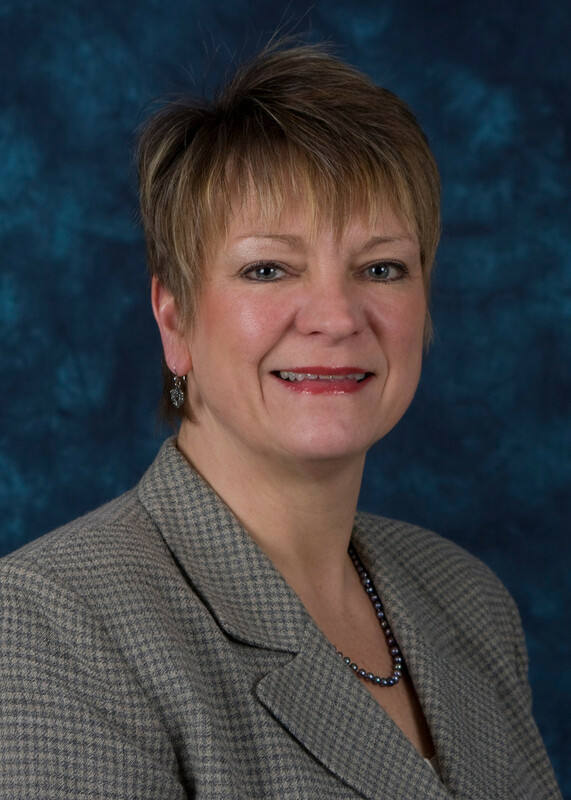 Dr. Wicher earned her nursing degree in 1977 and began work as a staff and charge critical care nurse at Roswell Park Comprehensive Cancer Center, until assuming the position of Director of Nursing at Buffalo Columbus Hospital, a 100 bed acute care hospital, from 1979 through 1983. She earned a master’s degree in nursing in 1981 and went on to earn her law degree in 1987 at the University of Buffalo School of Law. After practicing law for ten years in the area of personal injury and medical malpractice, Dr. Wicher re-joined Roswell Park in 1997. She earned her PhD in 2013 in end of life ethics through the school of Nursing at the University of Buffalo. Dr. Wicher is responsible for Roswell Park's clinical therapeutic services operations, corporate ethics and research subject protections. She works in collaboration with the medical staff, nursing staff and all ancillary clinical staff to assure provision of rehabilitation services, dietary and nutritional services, case management and social work, patient access and registration, pastoral care and enterprise communications. Dr. Wicher works closely with the palliative care team and all clinical staff, patients and families for ethical concerns or issues. In the area of research subject protections, Dr. Wicher acts as an advisor to scientists, clinicians and the administration regarding regulatory and ethical practices and scientific integrity within all facets of the Institute, including business ethics, conflicts of interest, human and animal subject research, and research biosafety. She offers advice and counsel on issues related to patient advocacy, corporate compliance, risk management, human resources and business practices. She also chairs the Institute’s Corporate Ethics & Clinical Ethics Committee and the Institutional Conflicts of Interest Committee. Dr. Wicher served as a consultant for several cancer centers on research consent forms and was a leading collaborator at Roswell Park Comprehensive Cancer Center in establishing the Pathology Resource Network, honest broker system and universal remnant consent form which enabled a more rigorous collection and use of specimens and data for use in research. Dr. Wicher was recently a governor’s appointee to the Stem Cell Research Ethics Committee of NYS, is a member of the American Health Lawyers Association, ACHE, the American Academy of Health Care Executives, the NCCN IRB Committee, and the New York State Commission on Quality of Care, Surrogate Decision-Making Committee.